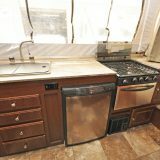 A separate outside BBQ grill is an excellent option for your popup camper compared to a single range that can be rotated inside and out. 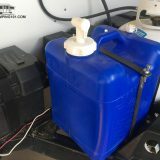 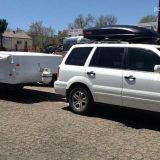 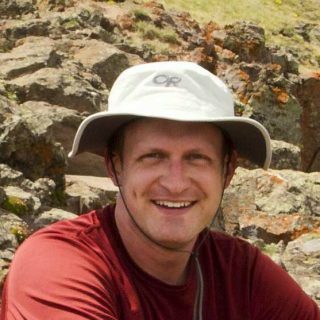 This is especially true when camping in bear country where you might want to store the BBQ grill in a tow vehicle or bear box while keeping the clean range inside for boiling water. 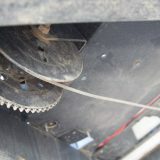 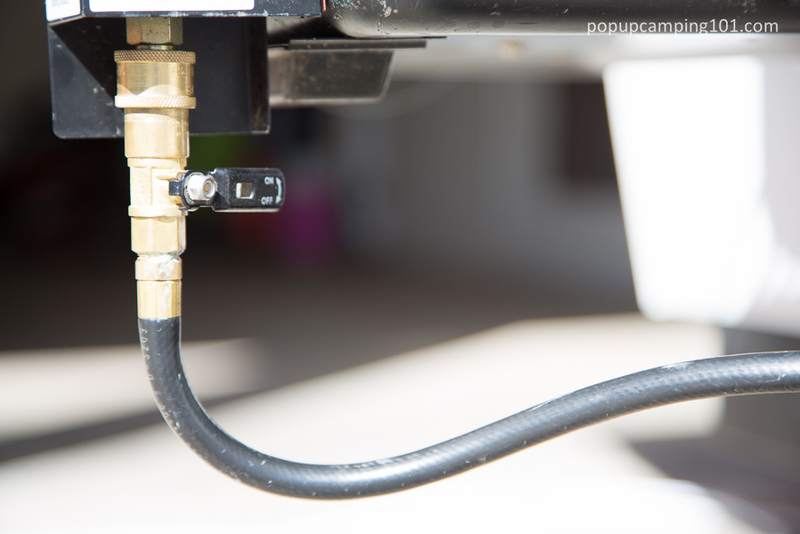 Some popups come with this standard and include an already installed mount for easy setup and a propane tube coming out of the camper for easy setup and quick connect/disconnect. 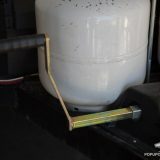 If you need to add as an aftermarket option, you can do so quite easily by purchasing the Flame King RV mounted BBQ grill and Quick Connect LP hose for installing on a mounting rail on wherever desired on your camper’s exterior. 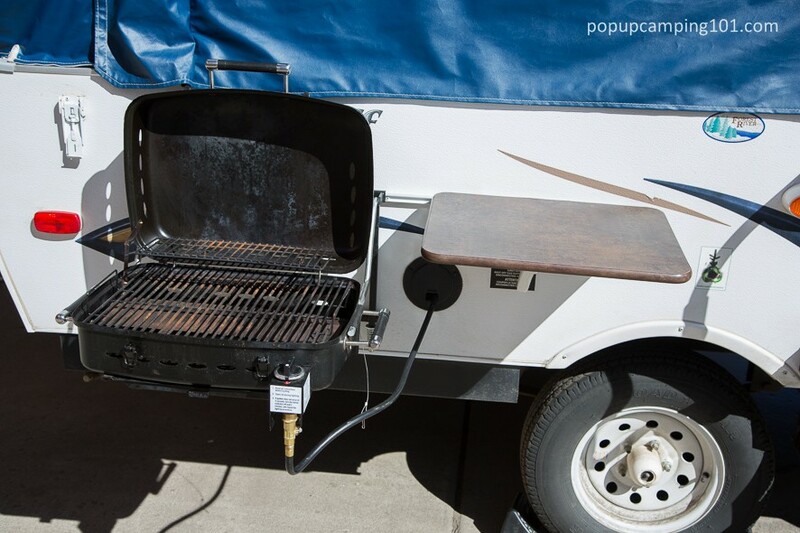 The Flame King’s stand also allows you to set up in a different configuration for playing the grill on a picnic table or similar instead of attaching to the side of your camper.